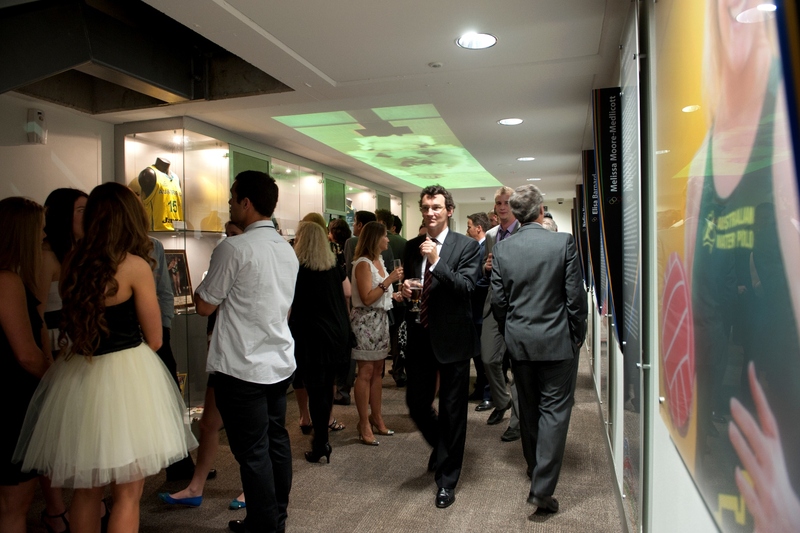 In early 2008 the Macquarie University Sporting Hall of Fame was conceptualised by Macquarie University Sport to highlight the past and present successes in sport at Macquarie. It is the University’s vision to instil a sense of pride and endowment in the Macquarie University community. 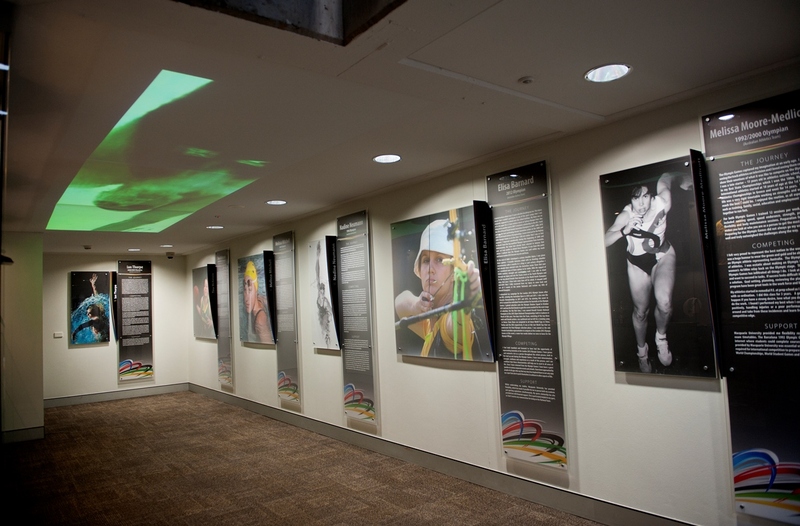 The Macquarie University Sporting Hall of Fame further embodies the triumphs and sacrifices of extraordinary athletes who have proven their abilities on a world stage; the dedication and self-sacrifice of individuals who persevered to ensure that sport at Macquarie has achieved the highest level of excellence. The Sporting Hall of Fame recognises and appreciates the development of athletic talent from young athletes into Olympians and world Champions. 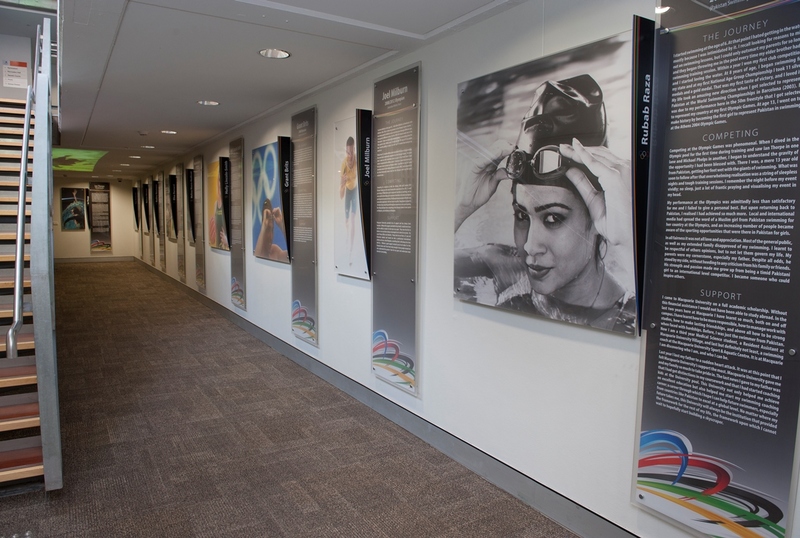 So why not visit the Macquarie University Sporting Hall of Fame located at the Macquarie University Sport and Aquatic Centre. Come out to see your favourite sporting heroes. 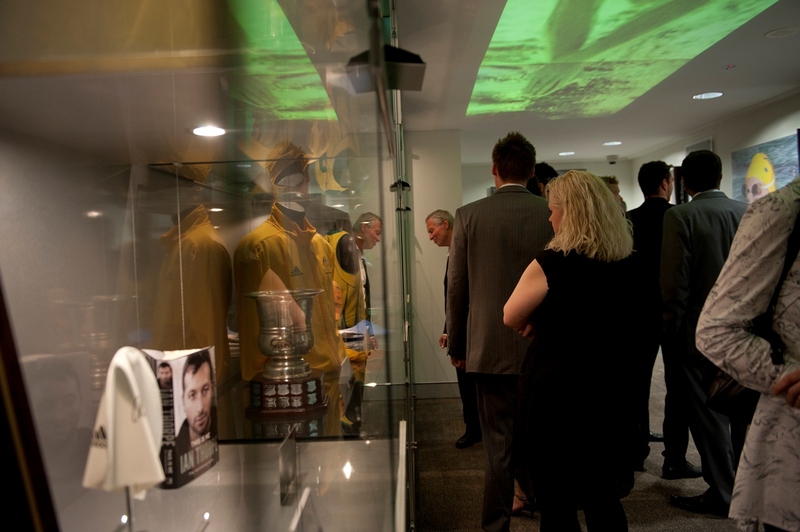 Recent Olympians Grant Brits, Tina McKenzie, Ian Thorpe and Joel Milburn will be featured in the museum alongside Australian champions, internationally acclaimed athletes and our Sporting Alumni.